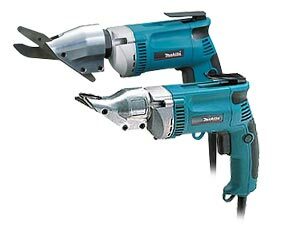 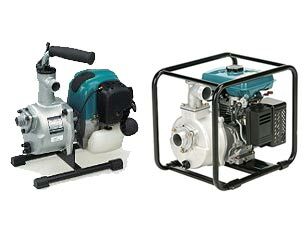 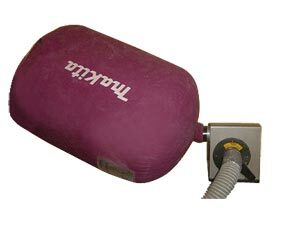 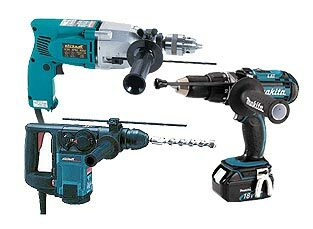 Here you will find a great range of Makita tool repair parts including blower and vacuum parts, dust collector parts, compressor parts, generator parts, grinder parts, demolition hammer parts, nibbler parts, saw parts, router parts and more. 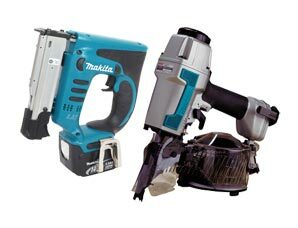 If any of your Makita tool is broken or damaged and you are looking for genuine Makita tool parts then Repairtoolparts can fulfill your needs with a dynamic variety of original Makita replacement parts at prices you won’t believe. 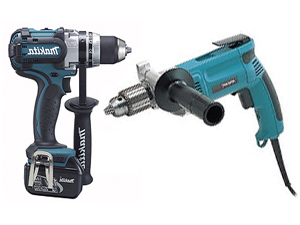 Make your tool work again in no time with little help from Repairtoolparts! 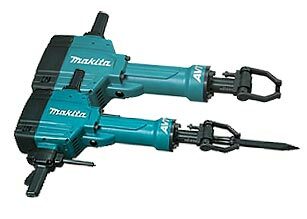 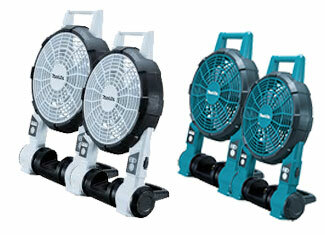 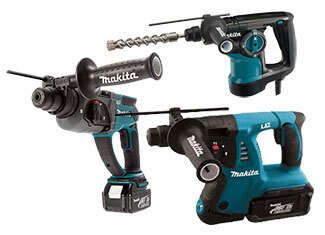 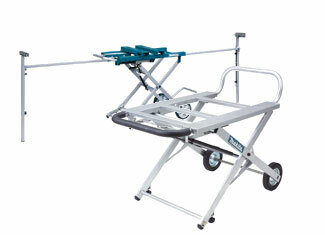 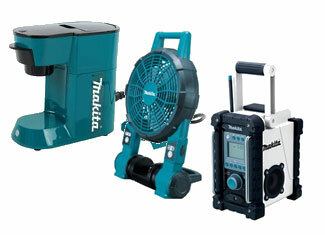 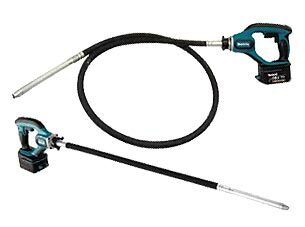 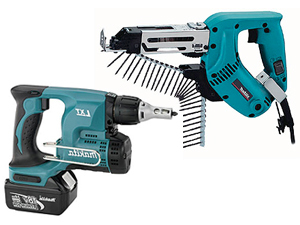 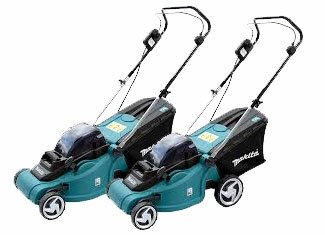 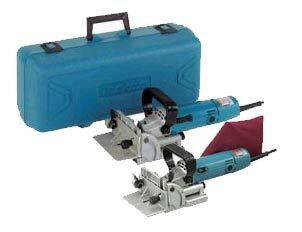 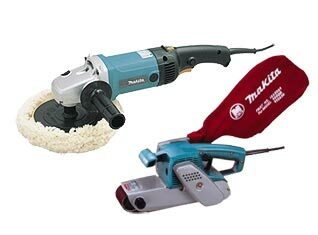 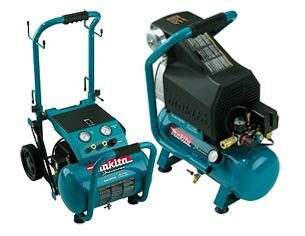 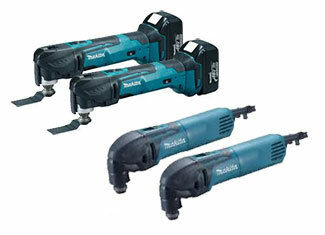 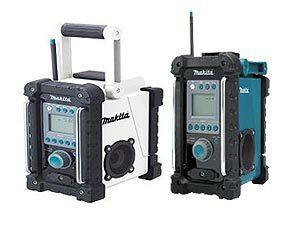 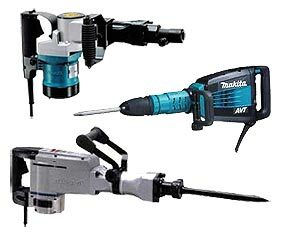 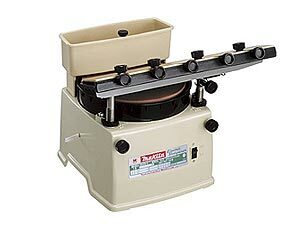 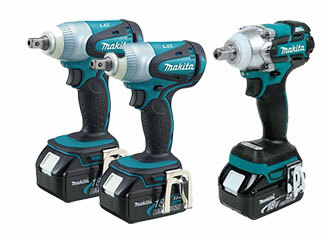 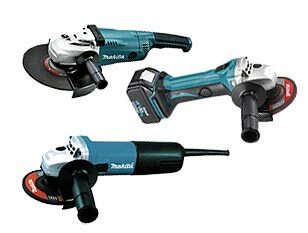 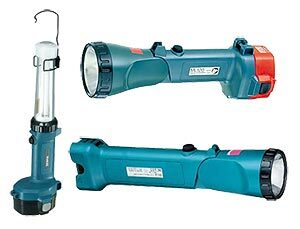 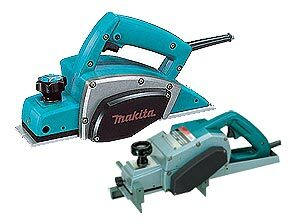 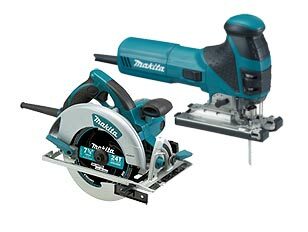 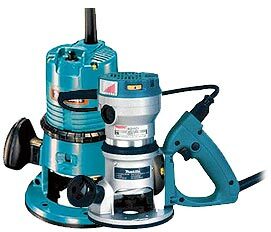 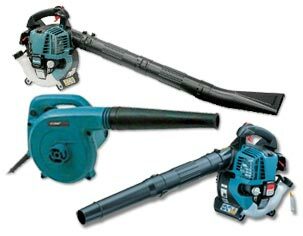 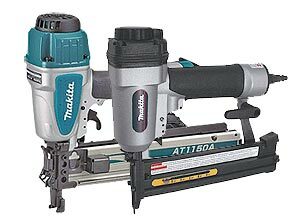 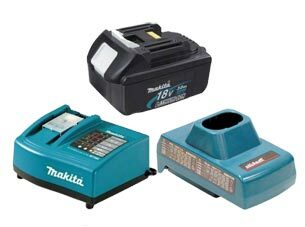 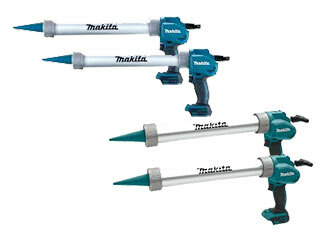 Finding you required Makita parts at Repairtoolparts is not as hard as it is on other shopping portals. 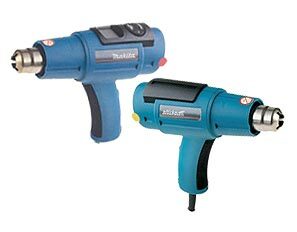 You just need to type in the tool model number or tool part number and your part will be on your screen. 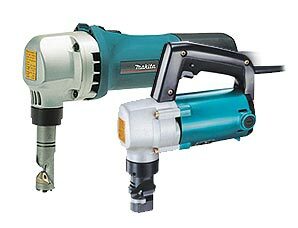 If it doesn’t work, don’t worry. 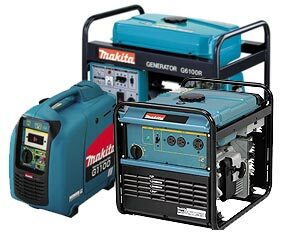 You can contact us via phone call by dialing our toll free number 888 982 6540 or for technical support you can deliver your concern through our ‘Ask an Expert’ page. 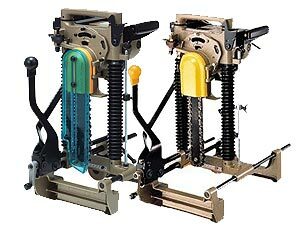 Repairtoolparts is always ready to help you out with your tool parts need. 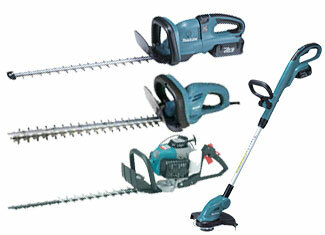 Here, you will find a great combination of price and quality.